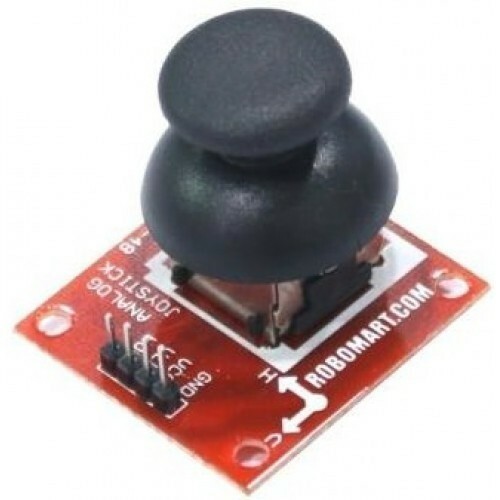 This analog Joystick module is designed by robomart for interfacing in various robotics project which require a joystick module for controlling directions and other purpose. This is an easy to use breakout board used for easy mounting and sturdy operation. 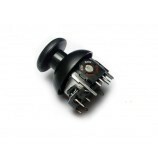 Also Searched as : joystick module 18, joystick module usage, night eagle's joystick module, gmod joystick, interface joystick.